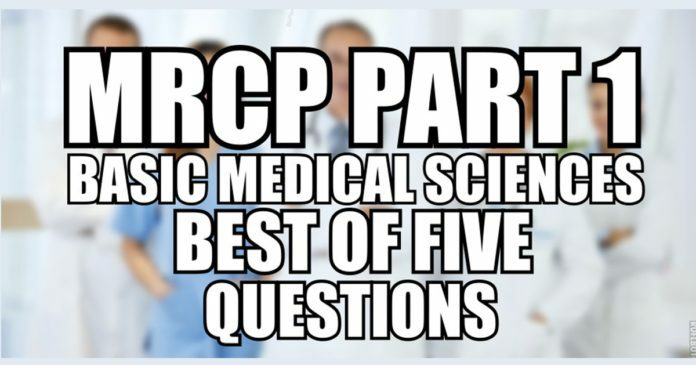 The MRCP Part 1 Basic Medical Sciences Best of Five Questions have been developed keeping in mind the MRCP Part 1 exam format and it is well-aligned with the curriculum of the Royal College of Physicians. 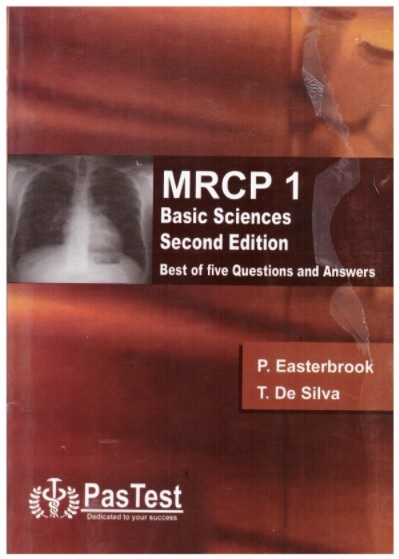 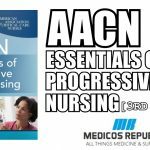 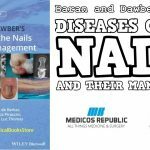 Each Basic Medical Sciences best of five (BoF) question is followed by answer explanations and teaching notes located at the end of each chapter. 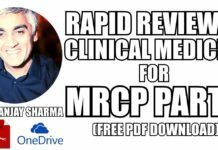 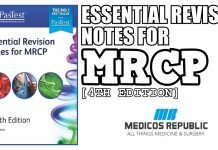 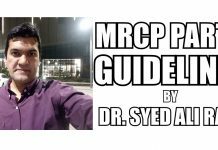 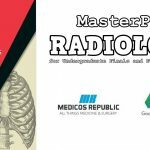 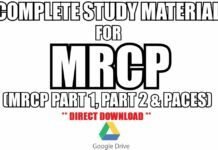 The answer explanations are high-yield and the questions represent topics that are most frequently tested in the MRCP Part 1 Exam.